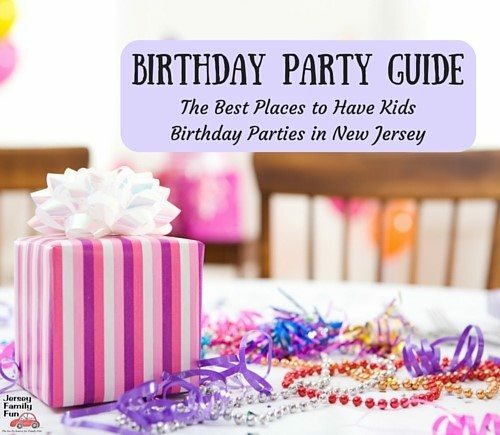 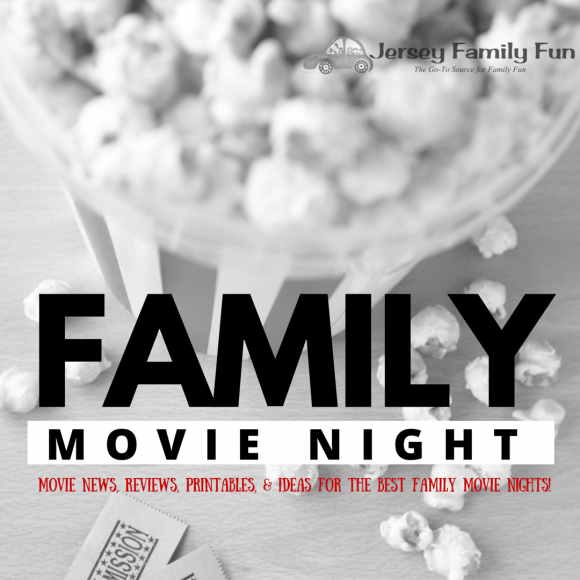 Posted on: February 12th, 2018	by Melanie C.
Please note Jersey Family Fun does participate in affiliate programs. 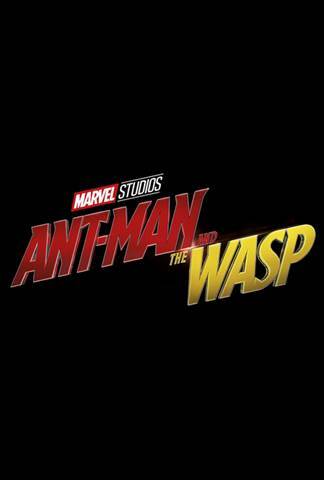 If you use our link to purchase Ant-Man and the Wasp movie tickets, a small commission does go to Jersey Family Fun to support our free services to readers, but this does not affect your ticket price. 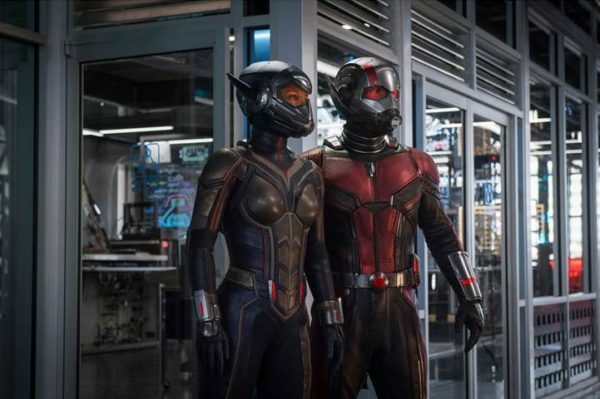 Did you miss this video clip from production of ANT-MAN AND THE WASP?